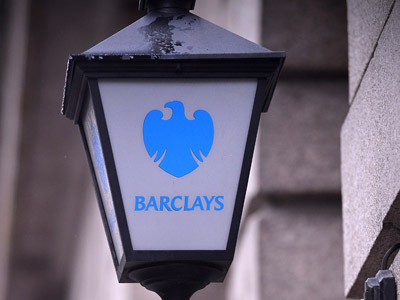 Major British bank Barclays Plc faces a criminal probe in the UK over fees it paid to Qatar’s sovereign wealth fund during the financial crisis in 2008. ­The Serious Fraud Office, which prosecutes financial misconduct, said Barclays raised more than 7 billion pounds from Middle East investors in 2008, including a £3.5 billion investment from Abu Dhabi's Sheikh Mansour Bin Zayed Al Nahyan, the owner of Manchester City. 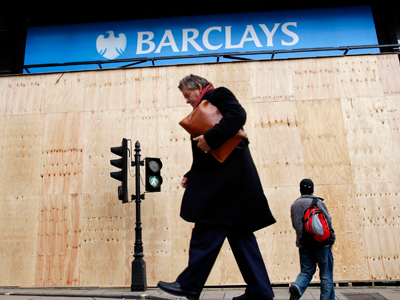 The funds allowed Barclays, unlike Lloyds and Royal Bank of Scotland to avoid a government bailout at the height of financial crisis. Prosecutors are also cooperating with the UK Financial Services Authority, which is conducting a civil investigation into whether the bank appropriately disclosed payments to the Qatar investors. The FSA probe is focused on four current and former senior employees, including Finance Director Chris Lucas, Barclays revealed last month. However, the SFO’s investigation doesn’t touch upon particular employees. Meanwhile, Barclays has named its new CEO as Antony Jenkins, who was the head of its retail and business banking division. 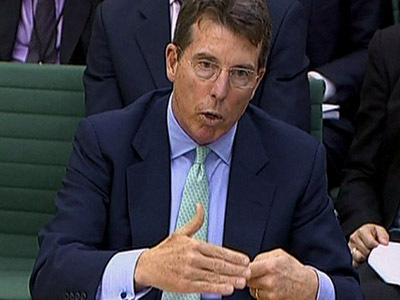 Jenkins will take place of Bob Diamond who resigned following public pressure surrounding the Libor rigging scandal. The investigation over the Qatar payments could become another legal blow for the British banking major after it paid more than $250 million fee to settle the probe by US regulators over the alleged rate fixing. 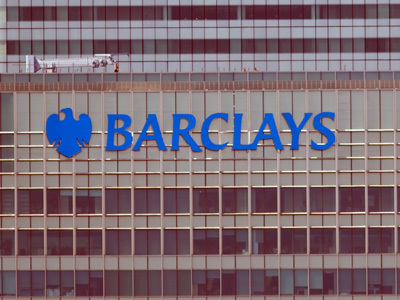 Barclays is the only bank to have admitted attempting to rig Libor, though over a dozen global banks including Citigroup, JPMorgan and Deutsche bank are under international investigation.